Microring provides premium consulting services to assist your company with how you can best utilize technology, within your budget, to meet your business objectives. Our consultants are the best in the business and have the extensive knowledge and experience necessary to be a great IT consultant. 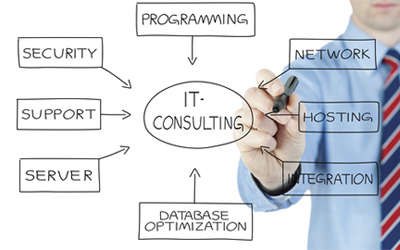 When do you need an IT consultant? Any point where your existing IT staff cannot solve a problem, or is at a loss. All networks are vulnerable to hackers, blended attacks, and malicious programs without solid protection. Microring can determine which products work with your network and computer processes. 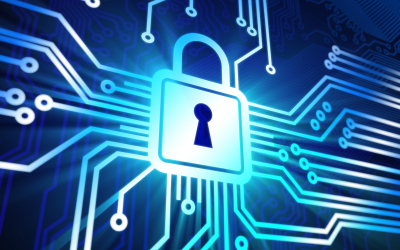 Microring network security experts can review your network and set up multiple levels of security. 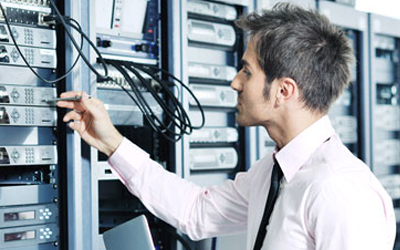 Our certified technicians are well versed in security issues and solutions. Microring knows your files and data are worth more to you than your computer. If you have computer problems, such as trouble starting your computer, turn to Microring so we can recover your data and files. We will make a recover your data before or after your machine crashes. When it comes to protecting valuable computer data, most of us know that we should be making regular backups because a system failure would cause unthinkable hardship. For protection and complete recovery of data customers turn to Microring experts. Microring provides software and hardware solutions to remove and combat continuous attempts by unknown internet predators. When you move office computers to a new location, the challenge is getting everything installed and working properly. Managing the hardware installation process takes time and planning. Our technicians can work with you to coordinate a smooth, timely, and affordable on-site installation. Share a single broadband connection with your entire office. Microring offers Internet connection sharing Routers, Switches, and Access Points with advanced security features. Let us help you jump start your business network by connecting local wired and wireless PCs, and remote or traveling users to your office network with secure access.